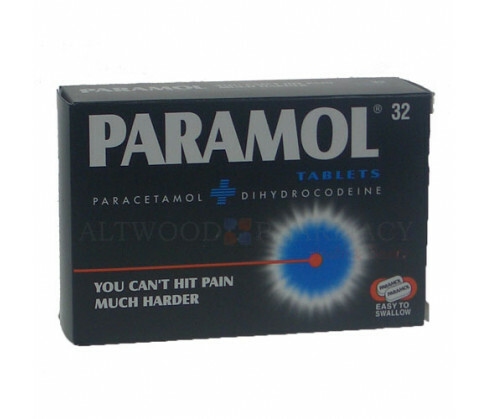 Paramol Tablets are indicated for the treatment of minor to moderate pain. It is effective in treating headache, backache, migraine, menstrual pain, toothache, joint pain, muscular pain and neuralgia. The medicine also helps reduce body temperature in fever. Read all labels and packaging carefully before use. Do not use if you are allergic to any of the ingredients. Do not take along with any other medicine containing paracetamol. Do not exceed the standard dose and speak to your physician if you feel unwell or if symptoms persist despite taking the medicine for three days continuously. Do not use without consulting a doctor if you suffer from hepatic or renal impairments, if you are alcoholic or pregnant or lactating. The tablets are for oral administration only and should not be chewed or dissolved in water. The standard dose is one or two tablets to be swallowed with water with or after your meals. Repeat the dose every four to six hours or as advised by your physician. Do not take more than eight tablets in twenty four hours. Not recommended for use in children. 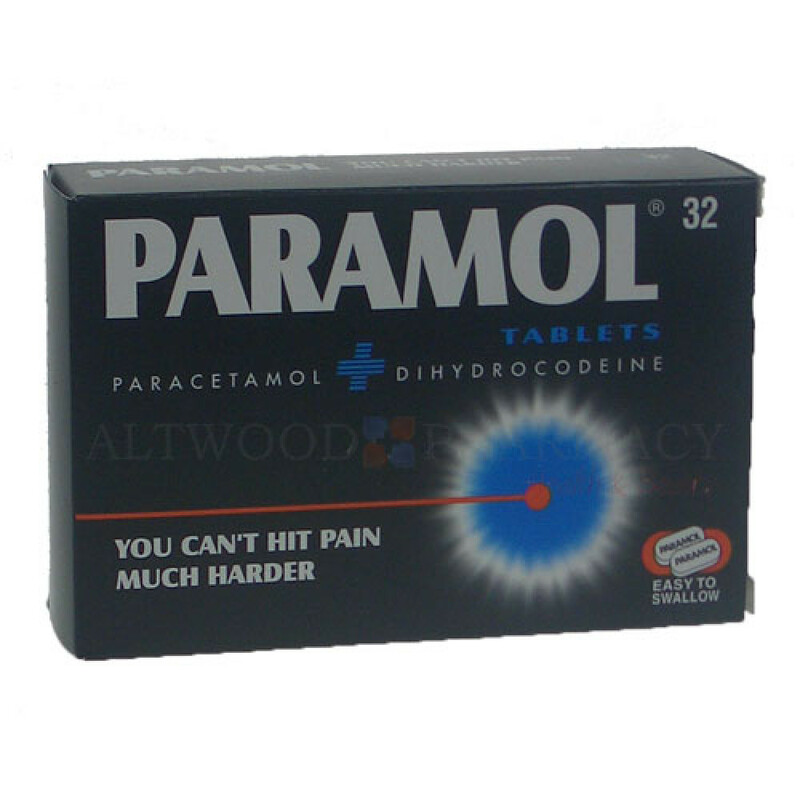 Each Paramol Tablet contains Paracetamol 500mg and Dihydrocodeine Tartrate 7.46mg. It also contains as excipients Magnesium Stearate, Opadry Y-1-7000, Povidone and Maize Starch.